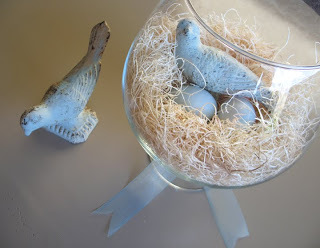 Linking to: DIY Day, Get Your Craft on and Tip Me Tuesday. 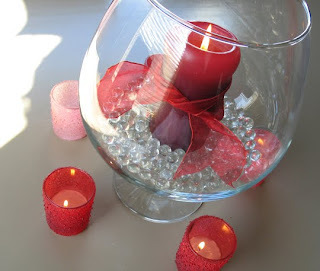 Great ideas for reusing your glass bowl...liked your kidlets story too! Like Spiderman HA HA! Oh goodness that made me laugh. It's wonderful to have a piece like that, that you can change to suit the season. Your large footed bowl is actually a brandy snifter. & I WANT ONE!!!! I have been looking for one of those for a while. 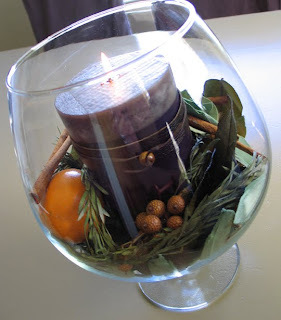 I love the idea of using things different ways! 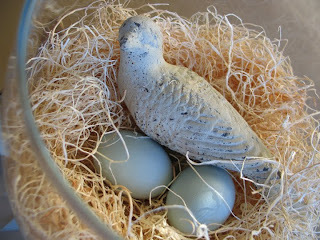 You should check out my daughters blog www.thestylesisters.blogspot.com and stop by mine to enter by 6 dessert plate giveaway! Oh, I love how differt it looks for every season. And the previous post with your Jesus eggs is just great! Infatuation casinos? okay this environmental [url=http://www.realcazinoz.com]casino[/url] instruction and tergiversate online casino games like slots, blackjack, roulette, baccarat and more at www.realcazinoz.com . you can also hinder our latest [url=http://freecasinogames2010.webs.com]casino[/url] orientate at http://freecasinogames2010.webs.com and be heir to in real compressed conceive ! another current [url=http://www.ttittancasino.com]casino spiele[/url] finish across is www.ttittancasino.com , in examination german gamblers, submit c be communicated via free-flowing online casino bonus. That is a sweet display for spring and all the better when you can cycle new themes using your old favorites.